A core mission of the McGraw Center for Business Journalism is to promote the development of future business journalists by providing young reporters with the training and skills needed to succeed in the field. In addition to providing scholarships for up to four students at the Newmark Graduate School of Journalism at the City University of New York who specialize in business reporting, the McGraw Center also offer stipends to several students each summer who undertake an internship in business journalism at a media company. 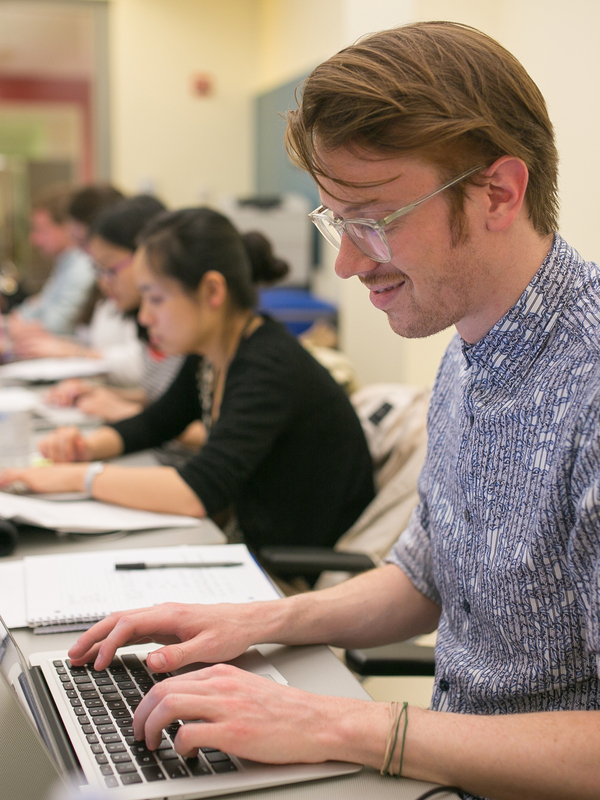 The stipends allow students to gain valuable training through business journalism internships that would otherwise be unpaid, thereby grounding their studies in on-the-job experience. 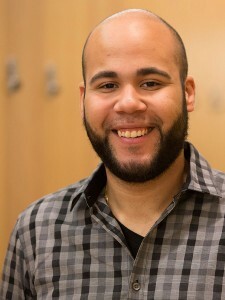 Santana spent the summer as an intern at Crain’s New York Business, where he worked on the web desk and wrote stories as a general assignment reporter. A Bronx native who graduated from CUNY’s York College in 2013 with a degree in Journalism and a minor in Communications Technology. Santana covered York’s athletics department for the school newspaper. He hopes to combine his love of sports with the training he received at CUNY to cover sports business. Following graduation, he was hired as an associate editor at Insurance Networking News. Chakravary interned during the summer at Source Media, a digital site for financial advisors and other Wall Street professionals. She covered news and events, writing stories for its two publications, Financial Planning and On Wall Street. 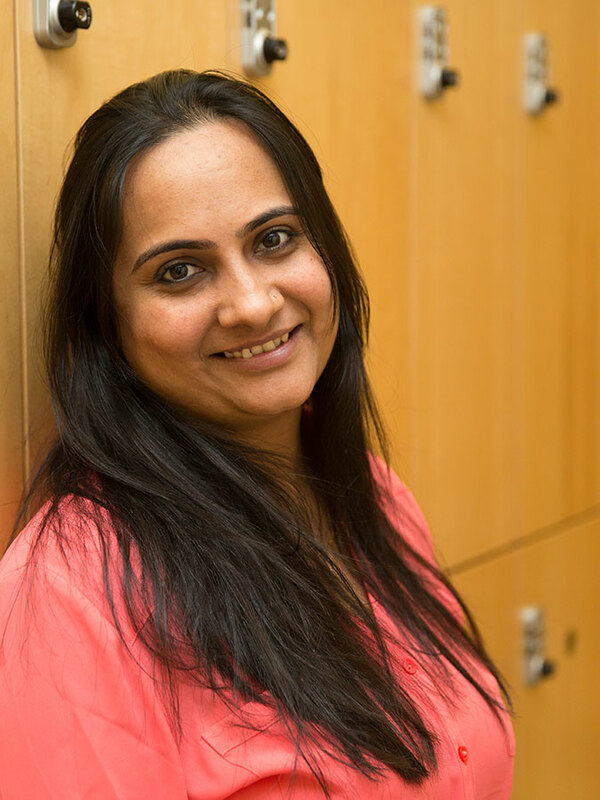 A native of Kolkata, India, she wrote for local travel and tourism web sites after receiving her masters degree in English from Burdwan University in West Bengal in 2005. She freelanced for numerous publications after moving to the United States with her husband in 2008. 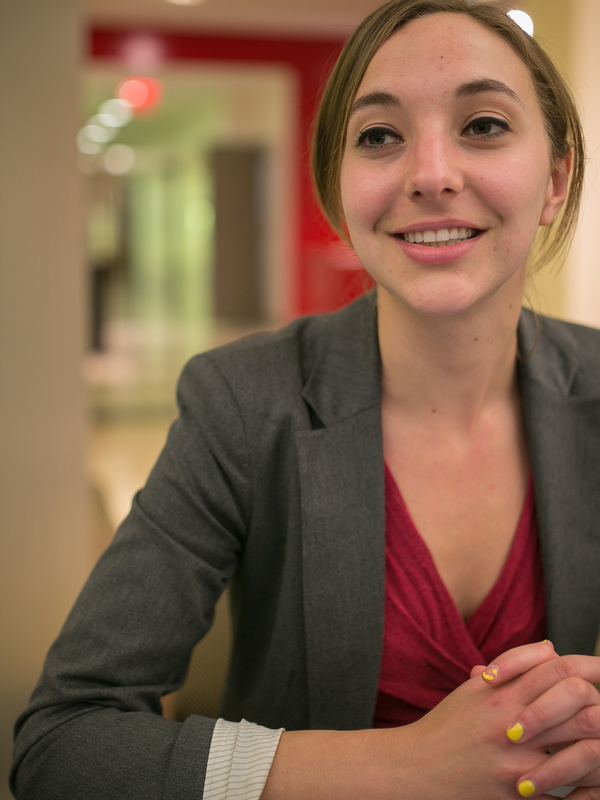 Her goal is to do business journalism that makes a difference; to write about economic and business stories in a compelling way that helps average people better understand this complex subject. Following graduation, she is continuing to freelance for publications both in the U.S. and abroad. Fahey spent the summer of 2014 at Crain’s New York Business, where he split his time between writing news stories and assisting in research and web development. Fahey is especially interested in the economics of agriculture, real estate, technology and any project that involves sifting through large sets of data. After graduating with a degree in biology from Washington University in St. Louis in 2010, his first feature stories were published in Thailand in 2011. Mark covered education, cops, courts and the economy for the Springfield News-Sun and Washington Court House Record-Herald in Ohio before enrolling at CUNY. Following graduation in December, Fahey began working as a reporter and data specialist at a new data unit being set up at CNBC.com. 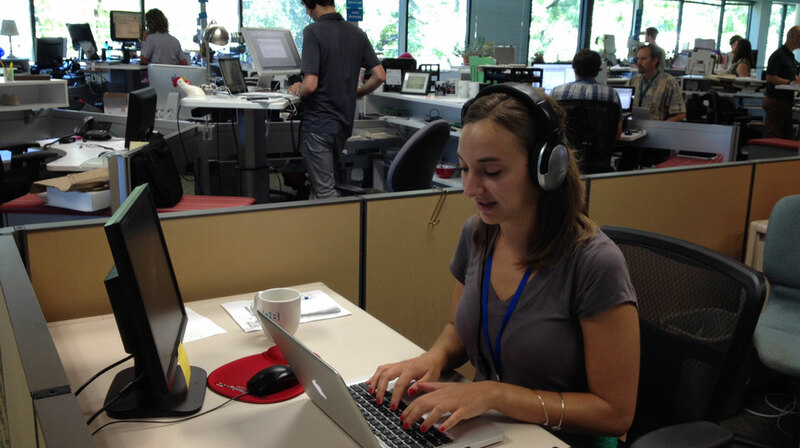 McGurran interned during the summer of 2014 at Oregon Public Broadcasting, Portland’s NPR station. McGurran helped produce the daily live news show Think Out Loud, which covers business, politics and the arts. McGurran previously held an internship at public radio station WNYC, where she wrote scripts and edited audio for broadcast. Among her favorite assignments for WNYC: covering the economic impact of New York Mayor Bill de Blasio’s new affordable housing plan. McGurran graduated from New York University in 2009 with a degree in English. McGurran began working as a reporter for NerdWallet, the personal finance site, after graduation. Nasr worked as an intern in the news department at Michigan Radio during the summer, where she focused on the economic revitalization of Detroit. A graduate of New York University, where she majored in journalism and Middle Eastern studies, Nasr studied broadcast journalism with a concentration in business reporting. 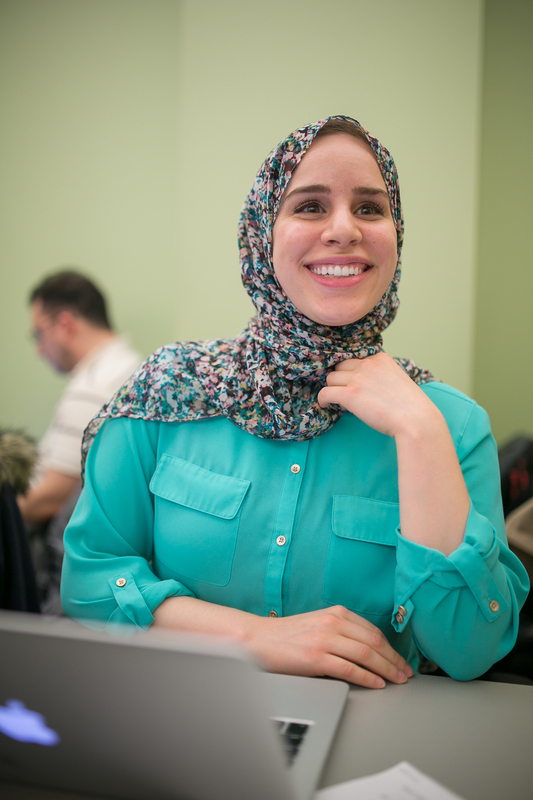 A producer of Muslim State of Mind, a weekly radio show that airs on WBAI in New York, she previously served as a producer on the Brian Lehrer Show at WNYC. Reem is a contributor to PolicyMic, a digital news site for millennials. She is of Egyptian and Lebanese descent and is interested in affairs of the Muslim American community. Fluent in English and Arabic, she hopes to continue her journalistic work in America and abroad. After graduation, Nasr was hired as a reporter at CNBC.com. Willens is a native New Yorker who plans to spend his career covering the economics of entertainment. 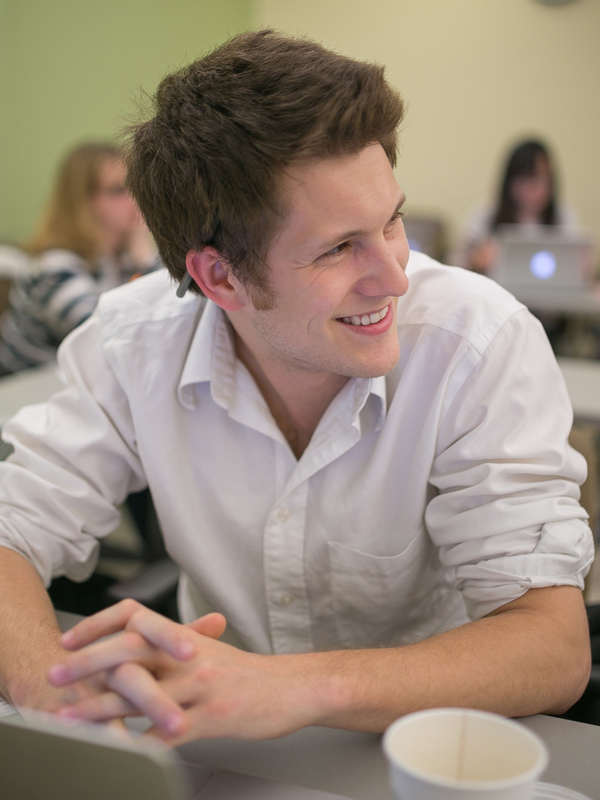 He spent the summer working at Ad Age, where he focused on music and data projects. After brief stints as a music blogger, DJ, copywriter and social media strategist, he decided to pursue business journalism in earnest in late 2012. His work has appeared online in WIRED, Crain’s New York, The Village Voice and Billboard PRO, and he has blogged for outlets ranging from The New York Times to MIDEM, the largest music business conference in the European Union. He periodically thinks about leaving New York, but cannot figure out why anyone would want to live anywhere else. Willens became the media reporter for the International Business Times after graduation.